If you like smooth and creamy taste of dove chocolates, then you will simply love martini prepared by mixing Dove martini mix, vanilla vodka, milk cream and chocolate liqueur. 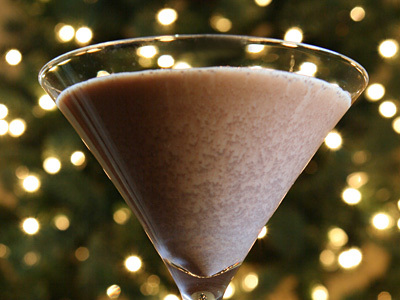 This ultimate chocolate cocktail drink is not only delicious but easy to make as well. Take first four ingredients in cocktail shaker and add fresh ice cubes in it until 2/3rd full. Give a good shake to cocktail shaker for approx 30 seconds. 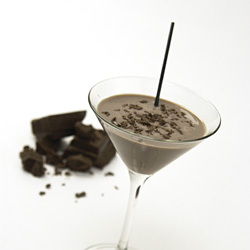 Strain and pour prepared Dove chocolate martini into chilled glass.